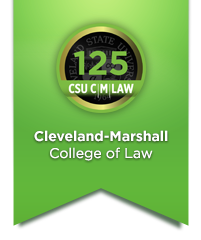 Welcome to the C|M|LAW Information Technology Department! the best way to reach us if you need help. log in using your office or lab user account!